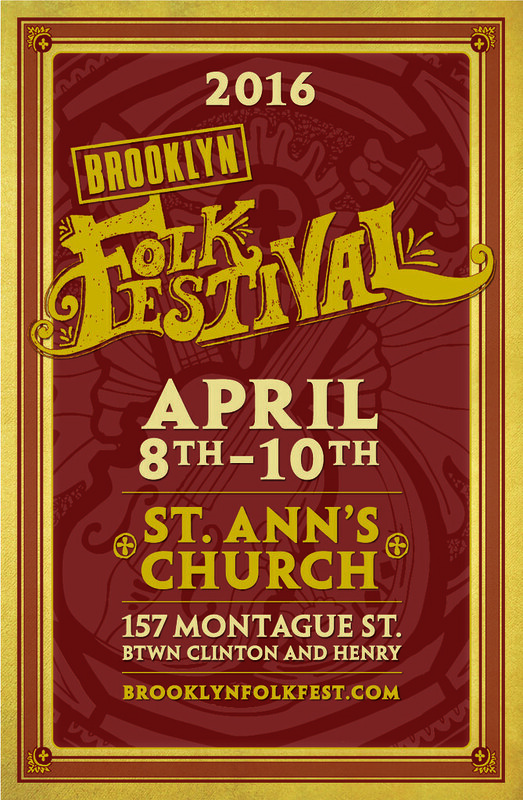 Check out the Down Hill Strugglers with John Cohen at the Brooklyn Folk Festival. Comin' up! 35 bands! Workshops! Contests! Film Screenings! We play at 5:15pm on Sunday April 10th. Get your tickets!